The Porsche Brand Ambassador Maria Sharapova from Russia has won the WTA tournament in Brisbane. Big success for the Porsche Tennis Grand Prix: the WTA Tour players have voted the time-honoured Stuttgart tournament as their favourite Premier 700 category tournament in 2014. 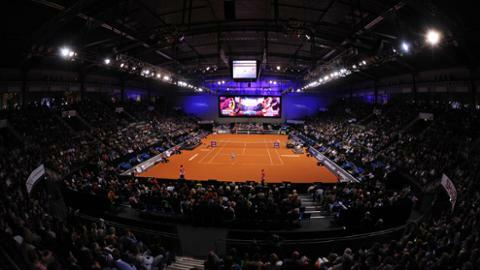 The Porsche Tennis Grand Prix will once again present its audiences a world class field in 2015. Headed by superstar Maria Sharapova, seven Top 10 players in the current WTA rankings have already announced their intention to contest. 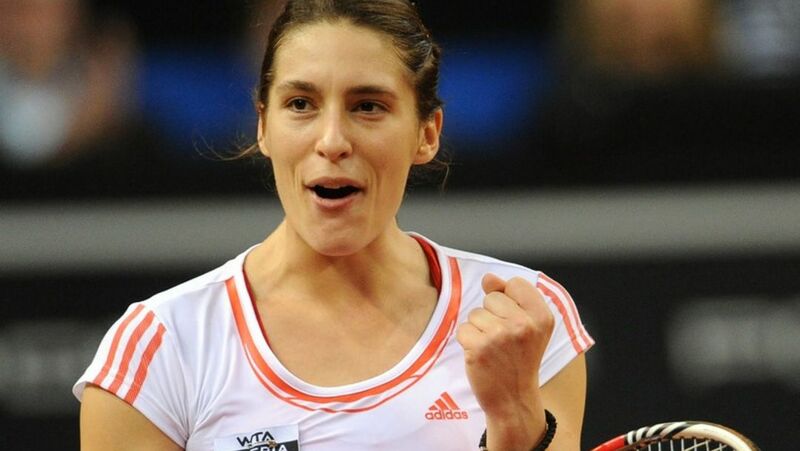 Impressive display by Andrea Petkovic one week before the Fed Cup Finale: the German claimed the WTA Tournament of Champions in Sofia. Maria Sharapova has won the Porsche Tennis Grand Prix for the third time in succession. The Porsche Tennis Grand Prix has its dream final: Sharapova and Ivanovic both played impressive tennis to advance past the semifinals. Mark Webber, the new Porsche works driver, took the tennis diva out for a joyride in Porsche’s super sports car, the 918 Spyder.